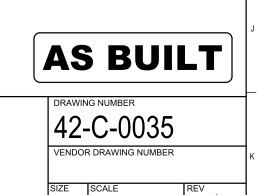 Over the life of an operation, many of a site's drawings will require revision which can be due to plant modifications or simply a drawing being updated with as-built information. Maintaining up to date drawing revisions reflecting this information is integral to a site providing a safe, practical and efficient workplace. 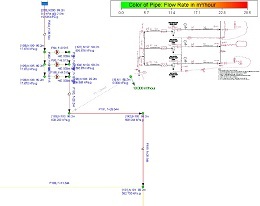 Continually managing drawing revisions can create cost savings and time efficiencies, which are often realised during the life of the operation (maintenance and operations) or the next project, when accurate records allow all parties to start with the right information and same understandings. 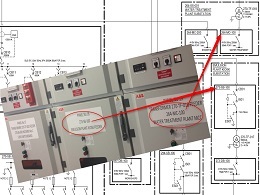 Maintaining accurate drawing revisions is also a legislative requirement for some industries, particularly the coal industry or when dealing with electrical drawings. Cost and time savings for future modifications, making the process easier by ensuring accurate drawings are available as a starting point for future plans and modifications. Incorporated with a good drawing management system, client’s personnel can be confident that they are working with the most current and up to date revision. 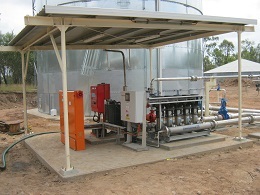 Outsourcing drawings revision services to Orana Engineering means that our clients do not have to dedicate time or resources to this service, including resourcing suitable discipline specific personnel or the overheads for maintaining software updates. 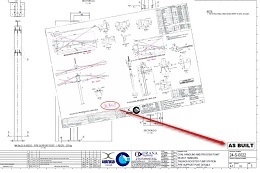 Clients can have confidence that Orana Engineering will do it once and do it right, taking into consideration the effect that any revisions may have in the bigger picture, through our drawing management systems identifying any additional drawings that may also need to undergo revision. Our ability to call upon qualified and discipline specific personnel with trade backgrounds ensures accurate interpretation of client’s markups. Our staff understands that drawings are more than lines on paper, that they reflect something real onsite and have real implications for those relying on the drawings. 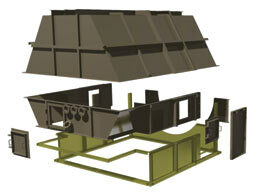 Our rigorous Quality Assurance systems ensure that drawings are efficiently revised with the highest level of accuracy. The thorough drawing revision service includes designing, checking, engineer calculations (where applicable), CAD drafting and back drafting checks, engineering design drafting, reviews and drawing registration. If required by our clients, our in-house engineering expertise also allows for clients to benefit from qualified engineering checks on their revisions. 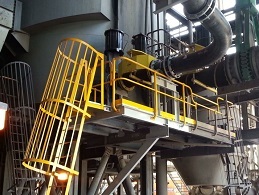 Orana Engineering has the resources and capabilities to provide our clients with a complete engineering and design solution that is inclusive of performing engineering design drawing revisions, as-built revision and importantly maintaining the register of the sites drawing management system. 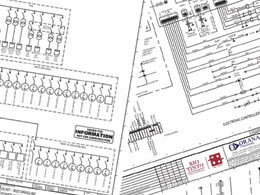 Contact Orana Engineering for further information about our drawing revision services and how they complement our drawing management systems and design drafting services. 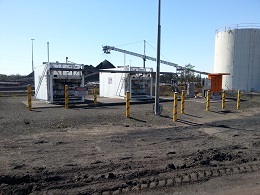 Or for more information about the services Orana Engineering can provide, please review our Capability Statement.